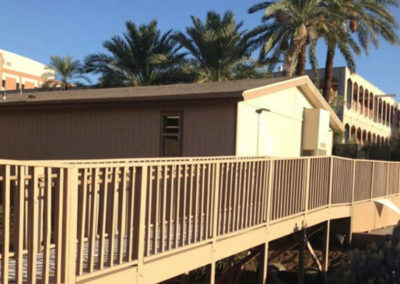 Modular Solutions, Ltd provided a temporary daycare center facility for ASU on their crowded Tempe campus, creatively Meeting the schedule, and the logistics of the project. 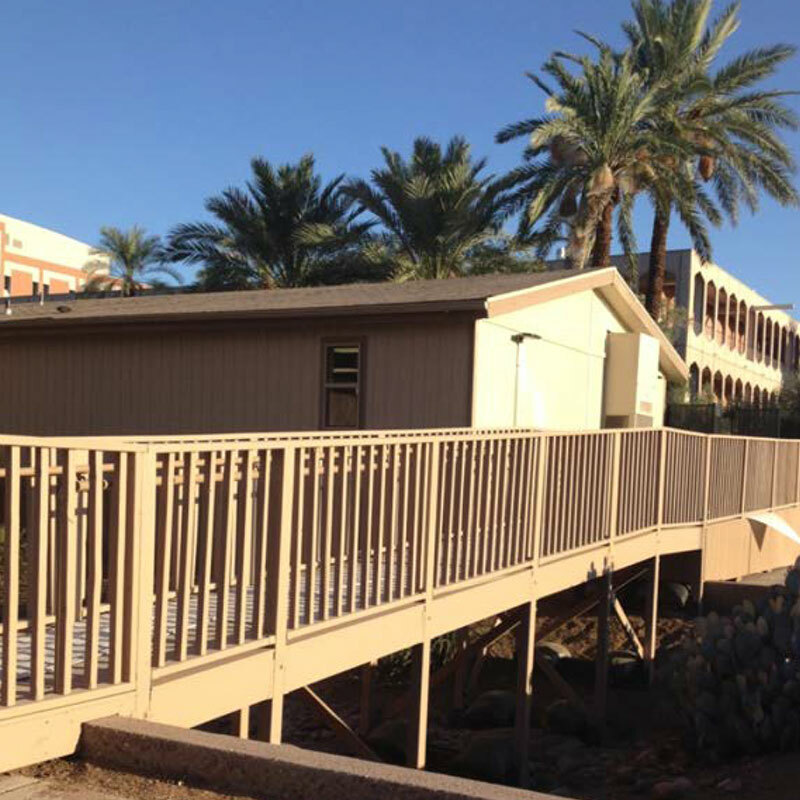 Modular Solutions, Ltd was called to help solve a space challenge for ASU. 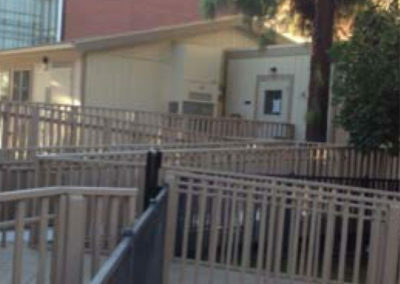 The temporary daycare buildings had to be placed in a location that was very congested. Our team prepared for the task and made sure all OSHA safety regulations were implemented . By utilizing special equipment called “crawlers” we were able to move the modular sections around on site without using large oversize tractor trailers. 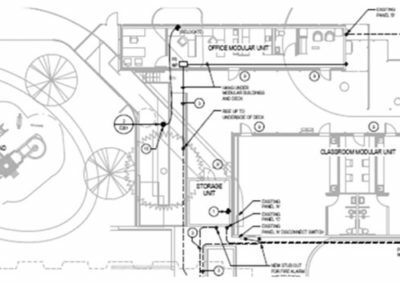 Another special consideration was the ADA access and child playground areas. 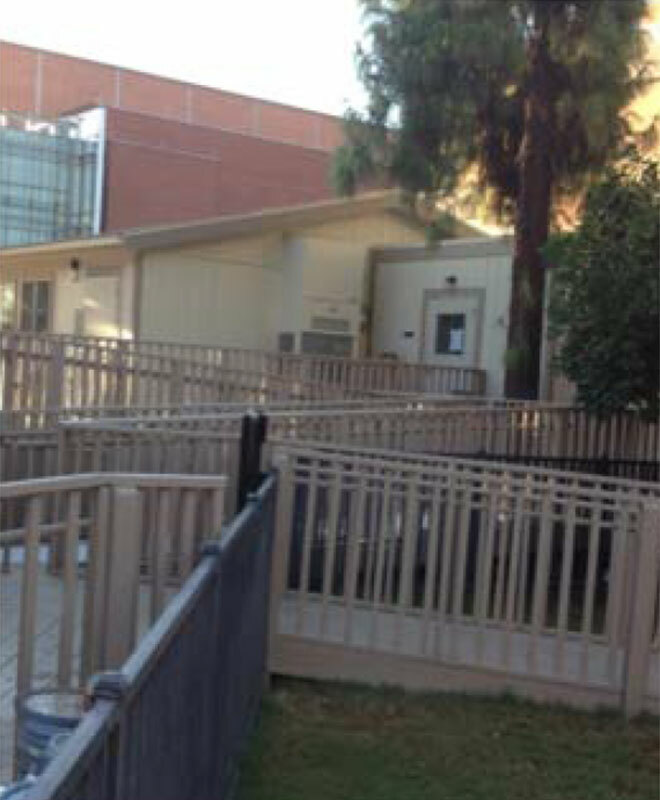 Large decks and ramps had to be constructed to meet the federal ADA guidelines and also create a conducive learning environment for the children. The buildings were custom designed to allow for parental and psychological viewing and interviews of the children. By using existing modular classrooms and “recertifying” them through the state the approval and construction schedule was reduced by weeks.